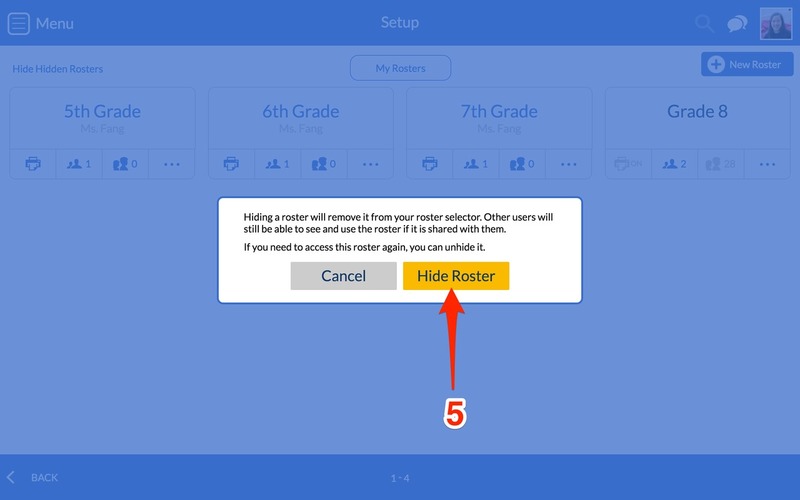 This article reviews how to hide a roster in LiveSchool. 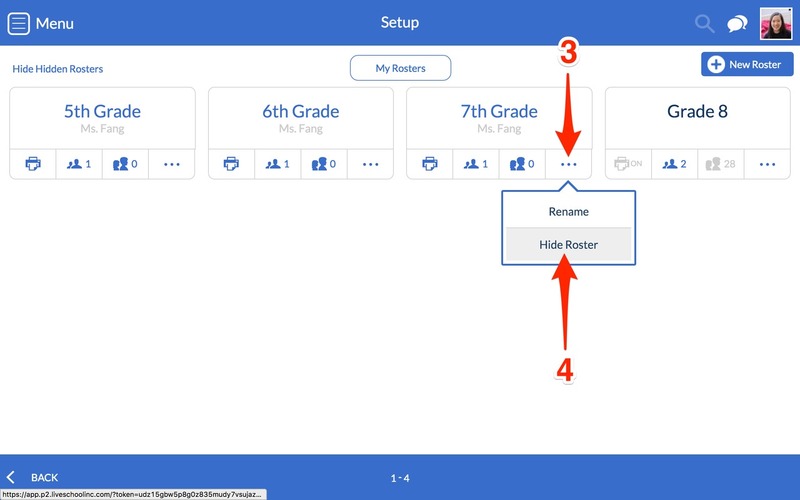 Hiding a roster will prevent it from appearing in Points and Rewards when selecting a roster. 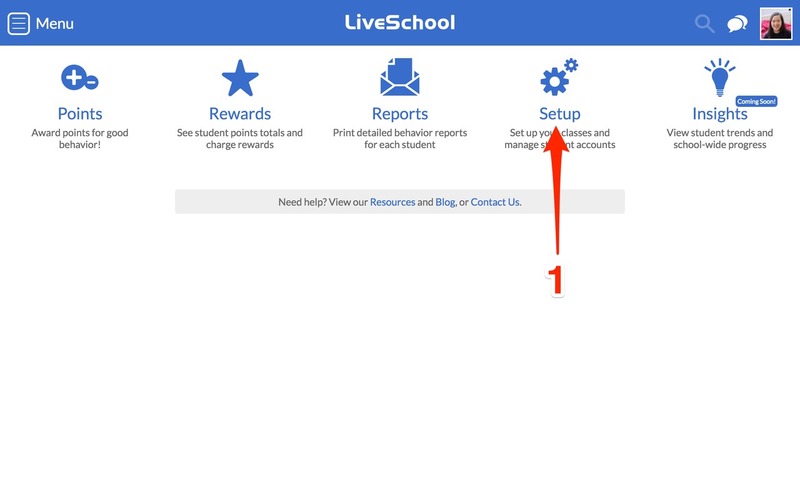 Please keep in mind that you CANNOT delete a roster unless you email support@liveschoolinc.com and request it. 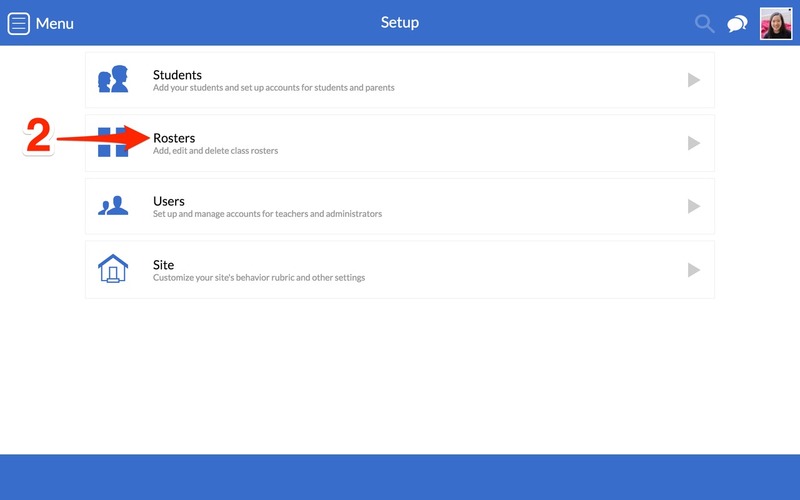 If you have shared a roster with others they will still be able to see the roster under their account.